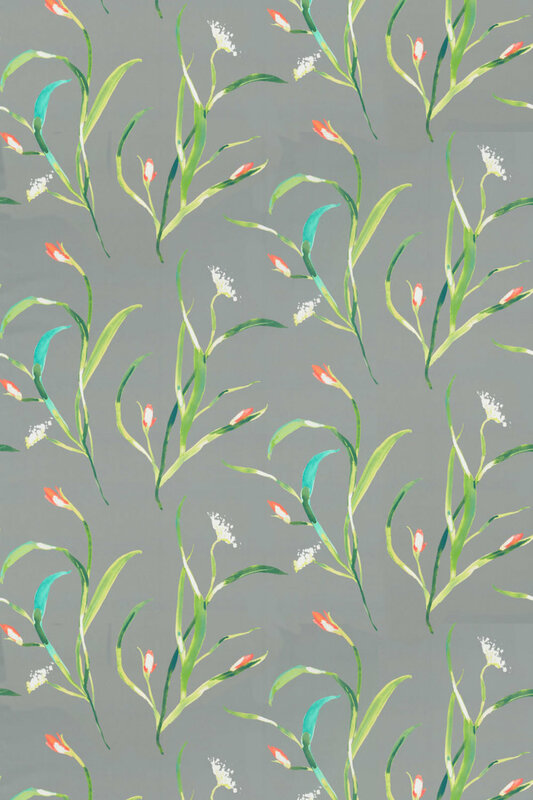 A lovely floral design fabric, featuring beautiful watercolour illustrations. Shown here in the kiwi and charcoal colourway. Other colourways are available. Please request sample for true colour and texture match. Fabrics supplied to your exact specification we regret cannot be returned.